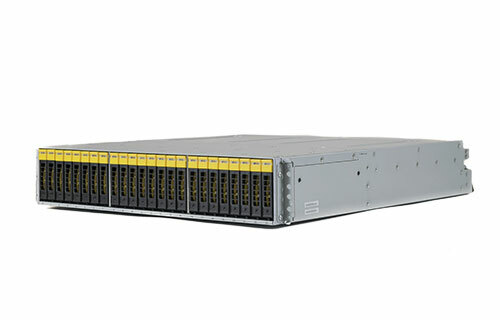 The IceBreaker storage family is based on Intel Xeon E5-2600 processors with up to 16 cores per processor. Four chassis form factors and multiple drive options can support roles ranging from a simple NFS/CIFS file server to an object storage server in a distributed Lustre file system. The servers are available with 3.5’’ and 2.5’’ SAS and SATA HDDs or SSDs in a variety of capacities and performance levels with the ability to accommodate up to 60 hard drives with over 480TB of storage capacity in a 4U form factor. The PCI-E gen 3 bus architecture makes the IceBreaker a future-proof investment. DDR4 memory speeds of up to 2400MHz and 4 memory channels allow for highly efficient data caching. 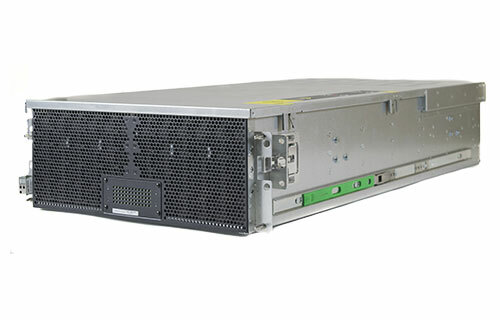 They can accommodate multiple network adapters and RAID controllers for data delivery at full speed. 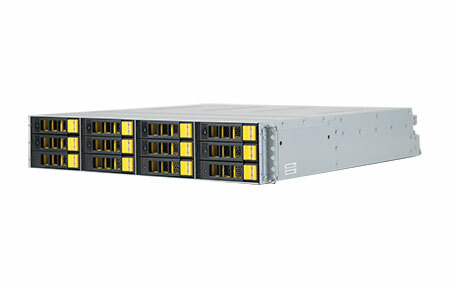 IceBreaker storage solutions also include support for the industry’s new 12Gb/s SAS interface to help eliminate bottleneck and increase throughput. FrostByteTM storage solutions empower organizations with the flexibility of software-defined storage and the reliability of engineered designs with top-of-class hardware. 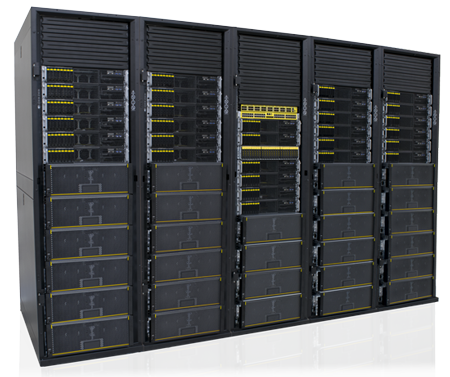 The FrostByte family offers solutions for diverse markets and workloads with configurable capacity, data protection, and performance.